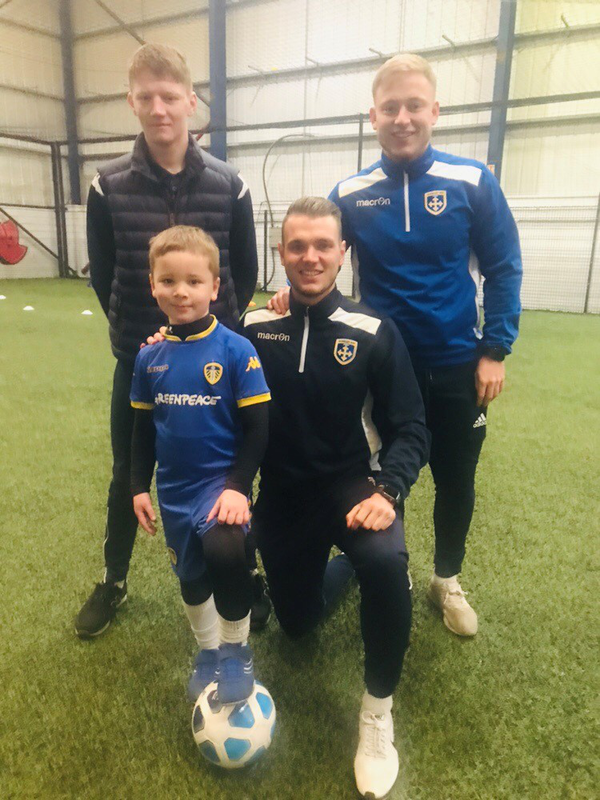 One of our U6’s, Hugo Robinson who’s been playing for the Home Education side every Thursday for just over a year, has been selected to attend the Leeds United Development scheme following trials at the end of last year. Hugo will train with the LUFC coaches and hopefully be selected to move up to the Leeds United Academy at Thorp Arch following initial training. Congratulations Hugo! We wish you every success and look forward to your continued success with Guiseley Community Foundation.